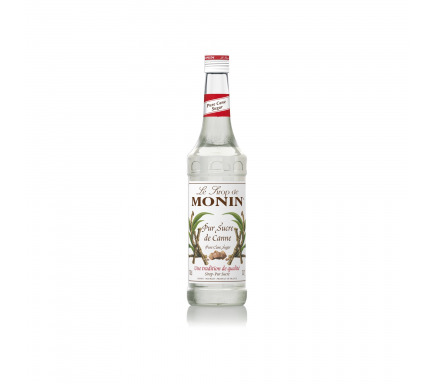 The top-seller in central and eastern Europe, particularly in Russia where watermelon is widely consumed, MONIN Watermelon syrup delivers the exotic, fresh, thirst-quenching taste of this ultimate summer fruit. A vine-like flowering plant originating from southern Africa, today China is the world is single largest producer of watermelon. Containing 6% sugar and 92% water by weight, a watermelon can be round or oblong with a deep pink or yellow flesh full of vitamin C and encased in a hard green, yellow or white rind. Eaten fresh in slices, watermelon is also a delicious salad ingredient and can be used to make refreshing desserts such as watermelon ice lollies and delicate sorbets. 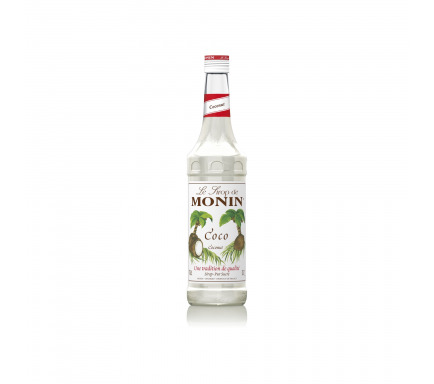 The delicate, thirst-quenching taste of MONIN Watermelon syrup will create revitalising cocktails, fruit punches, lemonades and smoothies. Strong pure watermelon flavour, exotic fresh and juicy watermelon taste. Strong pure watermelon flavour, exotic fresh and juicy watermelon taste. 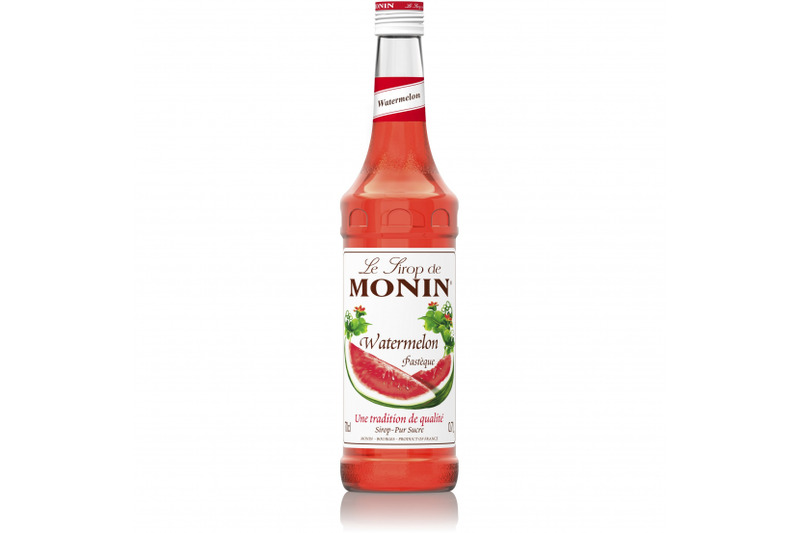 MONIN Watermelon tastes great! 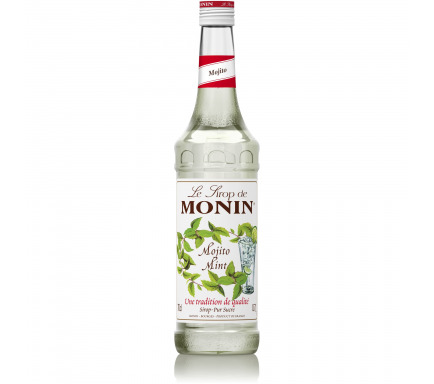 It is perfect for summer drinks (light, crispy, and refreshing). 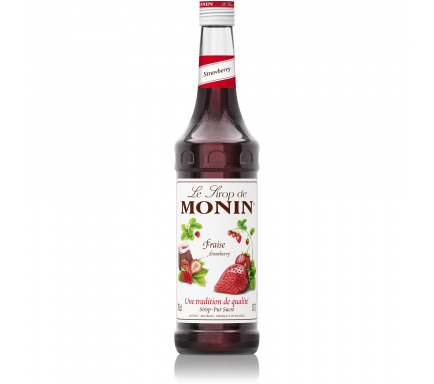 Blend it with strawberry and cranberry juices and you will experience something extremely refreshing and delicious.